Dr. Sponaugle is passionate and active about tasking himself with speaking to the public in intimate and large engagements. He is regularly asked to attend and speak at university and medical association events. He participates on and contributes to multiple medical advisory boards. He welcomes anyone to attend his upcoming speaking engagements. Dr. Sponaugle has been invited to participate in a conference at the AAMG at the Nation Doral Miami Resort & Spa in Miami, Florida. 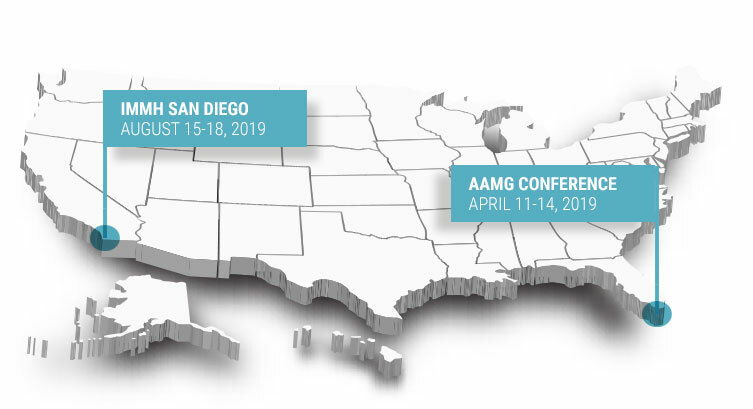 For all conference details including the schedule of presentations, the list of speakers, to request a brochure, and to register, https://agemed.org/conferences/april-2019/. Dr. Sponaugle has been invited to discuss his effective treatment strategies for neurodegenerative disorders at the Integrative Medicine for Mental Health (IMMH) conference in San Diego, California. For all summit details including the schedule of presentations, the list of speakers, to request a brochure, and to register, go to www.IMMH.org/neurosummit. 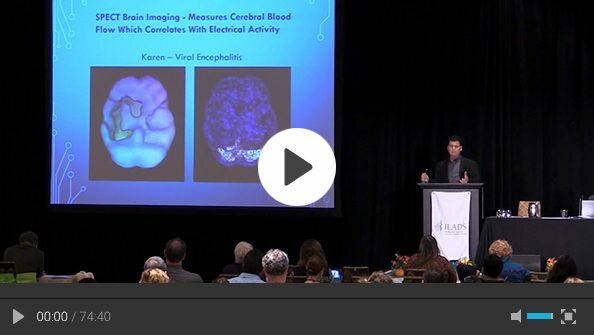 IMMH 2017 Los Angeles, CA – Rick Sponaugle, MD.